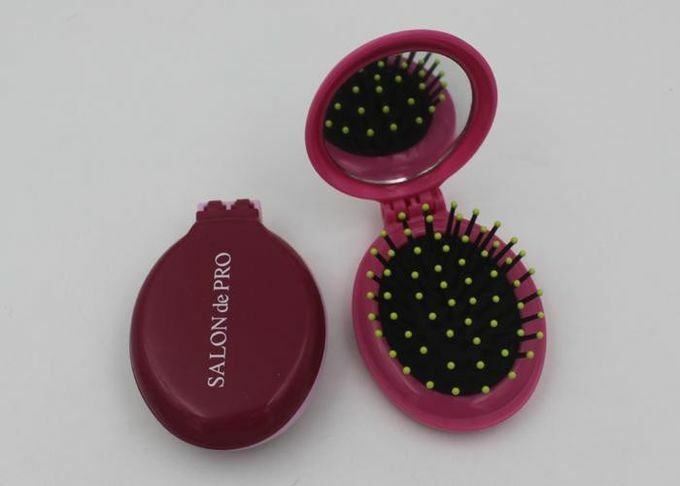 1, With Mirror and Comb,2 in 1,easy to take when travelling. 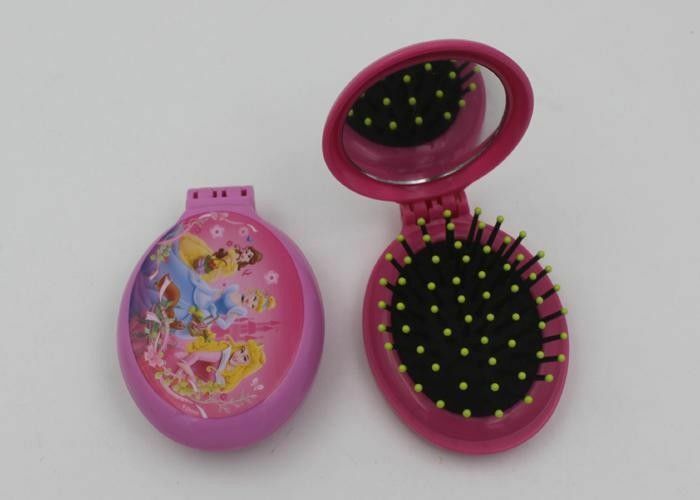 2, The plastic case can be injecting to different colors. 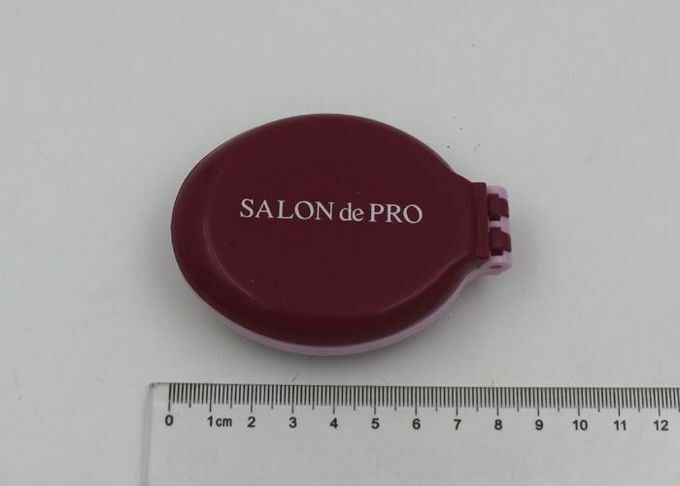 3, Oval shape,in pocket size. 4, Material:Plastic ABS for the case, glass for the mirror. 1. With big area for logo printing,suitable for promotion. 2. We can print 1C logo or full color logo in different printing way. 3. Plenty of moulds available in our factory,can finish the goods in short time.